Open Source is the latest buzzword in website development industry. 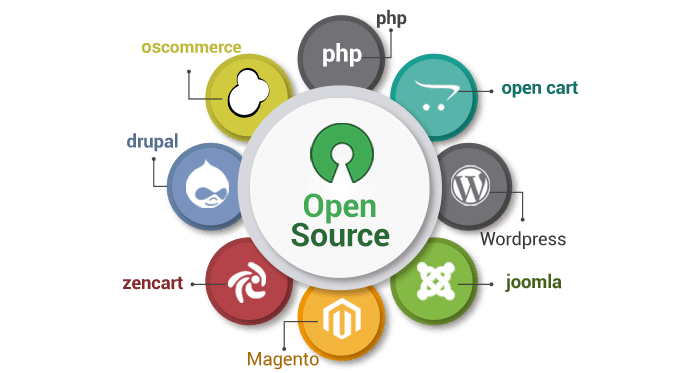 Radical Open Source development services facilitate websites that are robust, visually appealing and easy to navigate, and thus magnetizing increased web traffic.What make Open Source the motto today? Its powerful, built-in functionalities that make it easier to create robust and highly scalable websites and manage multiple web pages, simultaneously. Open Source platform is free, enabling lucrative website development. Prometteur is one of the forerunners of Open Source development services revolution that has dramatically transformed the IT industry, today. Harnessing years of industry experience, our technocrats have earned a remarkable reputation for creating customized, web applications using advance Open Source platforms, such as, Drupal, PHP, Joomla, WordPress. Our seasoned web developers and our innovative web development strategies have helped us to emerge leaders in the Open Source development segment.